Sell to Us Price: $15.05 each. Inspired by the world-wide famous Vienna Philharmonic Orchestra located at Vienna’s Musikverein, the iconic Silver Philharmonic coins are the official silver bullion coins of Austria and have been produced since 2008. These one troy pure silver ounce coins are legal tender in the country of their origin and carry a face value of €1.50. The world-renowned Vienna Philharmonic, founded in 1842, recruits its musicians from the Vienna State Opera and is the a must-see for any music lover who visits Europe. The Austrian Philharmonic Silver coins are among the most popular one-ounce silver coins in Europe and are accompanied by the gold and platinum coins. 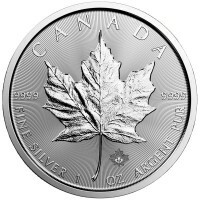 The gold version was introduced in 1989, while the platinum coin was first struck in 2016. 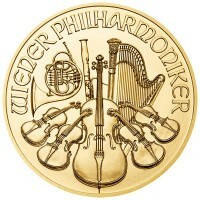 The Philharmonic series began in 1989 with the gold Philharmonic coins. From 1989 to 2001 the coins had their face value in Austrian Schillings. In 2002 Austria switched to the euro and the Philharmonic coins have since been struck with the face value expressed in euros. The gold coins are available in several sizes, from 1-oz to the unique 1/25-oz silver. The 1/2-oz, 1/4-oz and 1/10-oz sizes round out the gold offerings. Larger coins were made throughout the history of the series, though reserved for limited and commemorative editions. The Big Phil is the most famous of the special edition coins. It was introduced in 2004 for the 15th anniversary of the series. It is a 1,000-ounce variant of the original gold coin and has a face value of €100,000. The giant coin weighs 31.103 kg and measures 37 cm in diameter with a thickness of 2 cm. At the time of issuance, the 1,000-oz coin was one of the biggest gold coins in the world and had the highest face value ever. However, it was surpassed in 2007 by a 100 kg Canadian Gold Maple Leaf which had a face value of CAD $1,000,000. 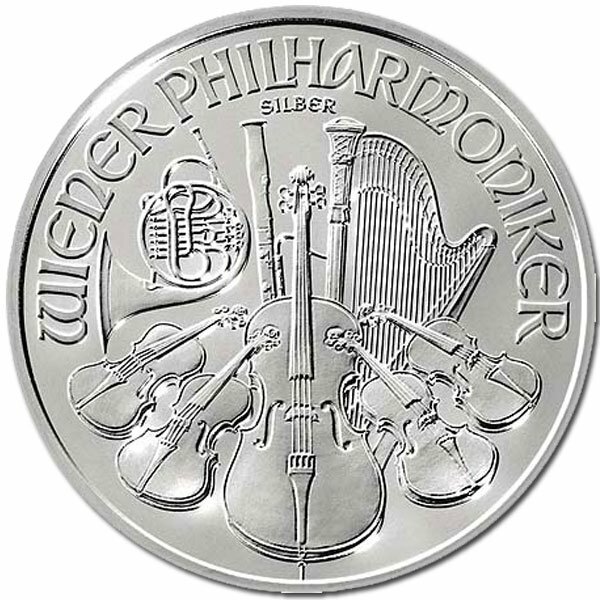 Four years after the introduction of the Big Phil, the Austrian Mint introduced the first silver Philharmonic coin on February 1, 2008. Unlike their gold counterparts and like the United States Silver Eagle, the Silver Philharmonic is only made available in a 1-ounce size. In the initial year, the Austrian Mint struck around 7,773,000 units. The €1.50 face value Silver Philharmonic contains one troy ounce of 99.9% pure silver (.999). Since its inception, the size has been fixed at 37 mm diameter and 3.2 mm thickness. The edges are smooth and the coin weighs exactly 31.103 grams. The Austrian Philharmonic Silver coin has gone on to become one of the most famous and sought-after silver coins in the world due its beauty and unique craftmanship. Eight years after the introduction of the 1-ounce silver coin, the Austrian Mint introduced the first platinum Philharmonic coin. This relatively new offering contains one troy ounce with 99.95% (.9995) fineness and a face value of €100. The design of Europe’s most popular one-ounce silver coin took after the Gold Philharmonic coin. 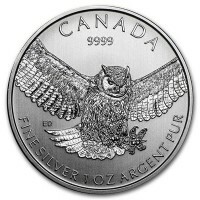 Similar to the American Silver Eagle, but different from some other sovereign-mint coins (such as the Chinese Gold/Silver Pandas), the design of the coin has remained largely the same throughout the years. Created by Thomas Pesendorfer in 1989, the obverse side of the Silver Philharmonic features the pipe organ in the Musikverein, the home of the Vienna Philharmonic. The inscription “REPUBLIK ÖSTERREICH” (“Republic of Austria”) and the coin’s face value denomination surround the pipe organ. The words “1 UNZE FEINSILBER” (“One Ounce of Fine Silver”) are also inscribed on the front of the coin, as well as the year of issuance. On the reverse side, the coin features a cello in the center, flanked by a pair of violins on each side and various other instruments in the background, including a harp, flute, French horn, and bassoon. The inscriptions “WIENER PHILHARMONIKER” (“Vienna Philharmonic”) and “SILBER” (“Silver”) surround the instruments. In the first five years (2008-2012), over 54 million units of the Austrian Silver Philharmonic were sold. The production peaked in 2011 at a mintage of just under 18 million coins. 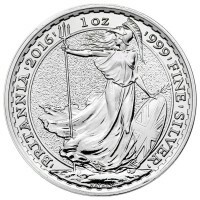 Other notable mintage years include 2013 (14.5 million) and 2010 (11.3 million). Sales figures from 2014 through 2018 were all under 10 million, dropping to under 5 million a couple of times during that period. Since the Austrian Philharmonic Silver coin is not available in proof and uncirculated versions, the Austrian Mint issues two special variants of the 1-ounce bullion coin – gilded and colorized. The gilded coin sports a layer of 24-karat gold on the reverse and obverse sides. Only key elements of the design are coated in gold. The coating does not contain enough gold to change the actual value of the coin, though it does add to its uniqueness, beauty and collector’s value. The colorized variant adds muted colors to the instruments on the reverse side. The violins and the cello have wooden colors. 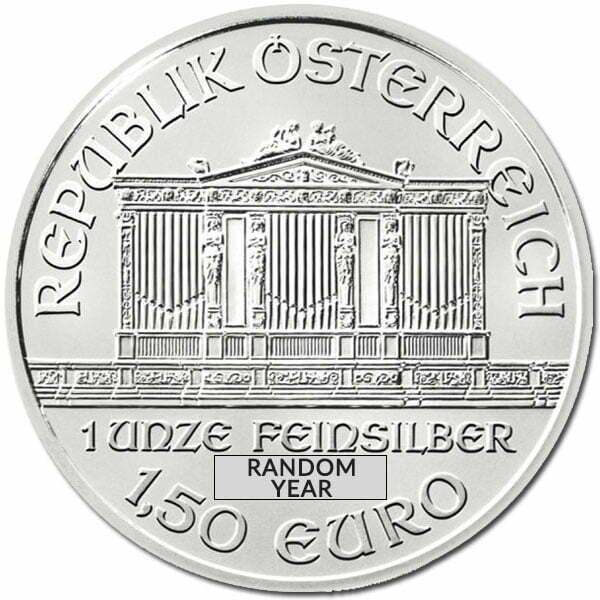 Austrian Philharmonic Silver coins have been among the most popular 1-ounce silver coins in the world ever since their introduction. Like other bullion products, the Philharmonic offers a great value proposition for investors who wish to accumulate low premium products to maximize their investment dollars and get more ounces for the money compared to collectible or rare coins that carry high mark-ups above the intrinsic silver value. The Philharmonic is a low-priced alternative to the Silver American Eagle, whose premium is often 50 cents higher. The Austrian Philharmonic Silver coins are made in honor of Austria’s national philharmonic orchestra and have risen to prominence throughout the world since the first coins were struck in 2008. With sales figures of nearly 100 million, the “Silver Phil” has became one of the most popular 1-ounce silver coins in the world. 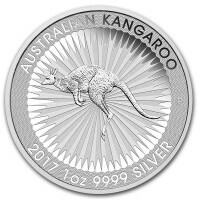 These coins would make a fantastic addition to any bullion stash, whether you are a collector at heart looking for uniqueness and beauty, or if you are a silver stacker seeking to get the most ounces for the money. Our current buy pricing is $15.05 each and we will buy up to 2,500 ounces at this price. Simply call us on any weekday to lock pricing at 1-800-800-1865. The coin arrived in excellent BU condition as promised. However, I have never owned one and to be honest, not a huge fan of the design. 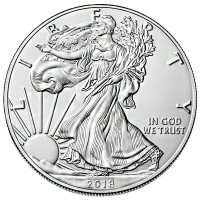 The quality of the product was great as I stated above but, I prefer American Silver Eagles. Nonetheless, my customer service experience was great with MMX and I will be ordering again! It is a beautiful coin on both sides. Even my wife commented on its beauty. And as usual, they were extremely well-packaged. This coin is a real looker. Both sides have the perfect balance of shiny to matte finishes, and the relief design work is spectacularly executed. This is one of the most elegant government issued coins in the one ounce size. The mark-up is a tad high, but I'm sure it falls within the realm of reasonable. You can now sell your Austrian Philharmonic Silver Coin back to us online, at a price of $15.05 each!